If you’ve hung out here for any length of time at all, you know my daughter is a 7-year-old creative force to be reckoned with. She sings her own tune and marches to the beat of some super cool drum I only wish I could hear. She is by and far the coolest girl I know. See. 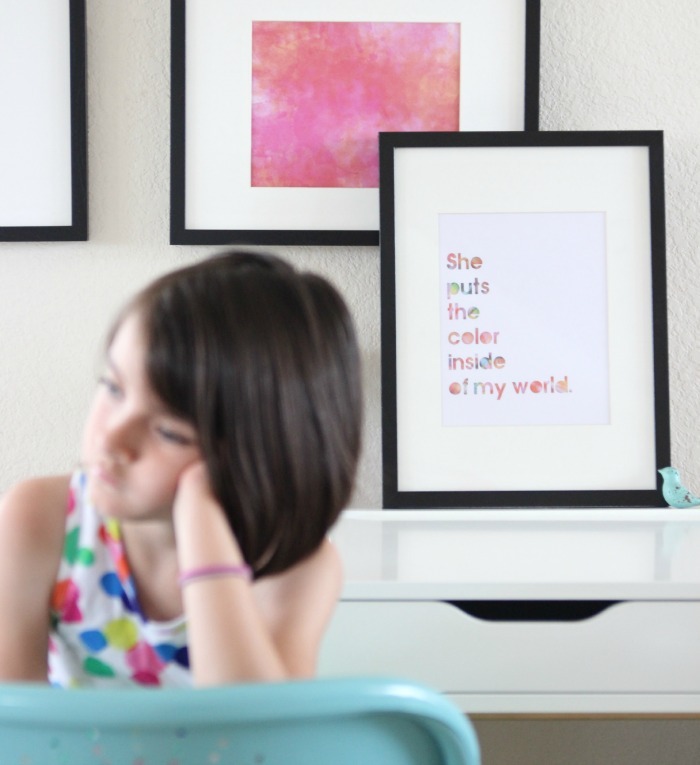 When I partnered with Cricut earlier this year, I did so because I knew right away it would be a great way for the two of us to connect and create all the amazing projects she dreams up. Last month, we collaborated together to make the watercolor art print I have sitting on my desk right now, but lately, she has been super interested in fashion and fun photo shoots. A dream come true for this photo happy mom! I needed to create a Fashion project for Design Space Star this month and we both knew it had to be leggings. Baby girl lives and breathes in her wild and crazy leggings and I love every single pair of them! We brainstormed all the different kinds of prints we could make up and after chatting it over with one of her favorite creative ladies, we decided on doing some fun & funky graffiti leggings. Apparently we still had song lyrics on the brain because we’ve been singing this song at the top of our lungs all summer. 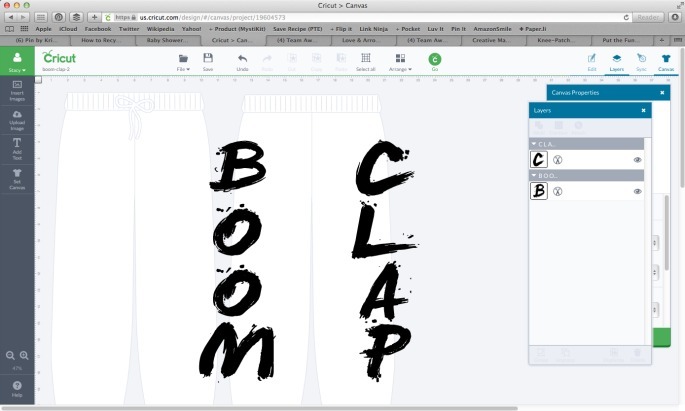 We knew it would be perfect spray painted on a pair of leggings, and so … the Boom Clap graffiti leggings were born. 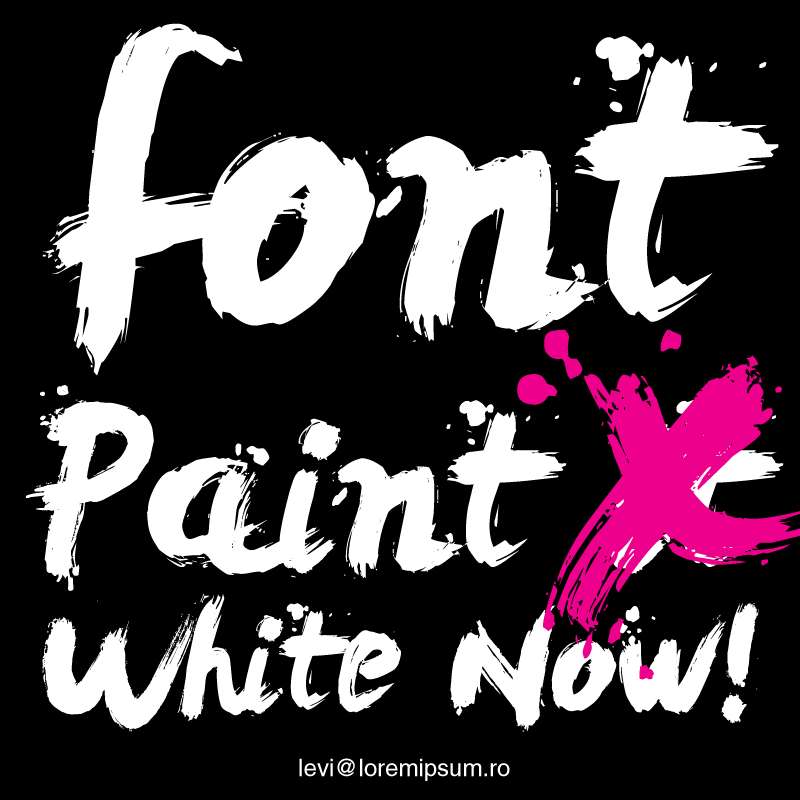 We started by scouring DaFont.com to find a font we both loved. We fell hard for this one called Levi ReBrushed. Next, we installed the font on our laptop and opened up Cricut Design Space™. We created a project using a pair of sweatpants as our canvas (hard to see in the pic, sorry), and sized the font to fit the pants the way we wanted. 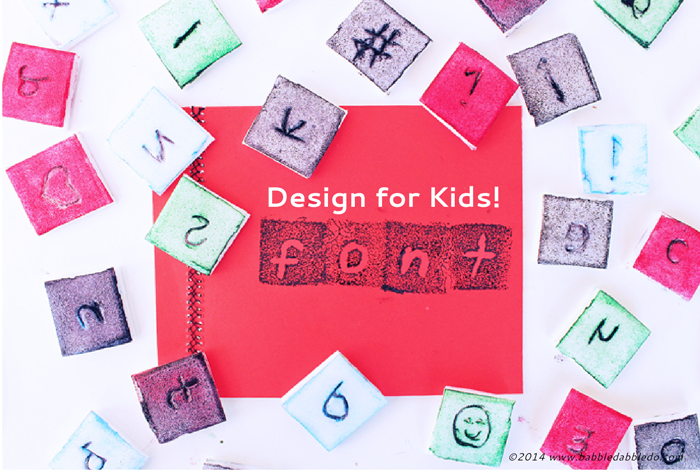 I used a wide roll of freezer paper to cut individual letters out using the Cricut Explore. Then it was as simple as ironing the stencils onto the leggings and spray painting. That’s it. The entire project from start to finish took less than 2 hours, and I could make another pair in about 15 minutes now that I have all the fonts and stencils I need. Not to mention, these leggings cost all of $3!! 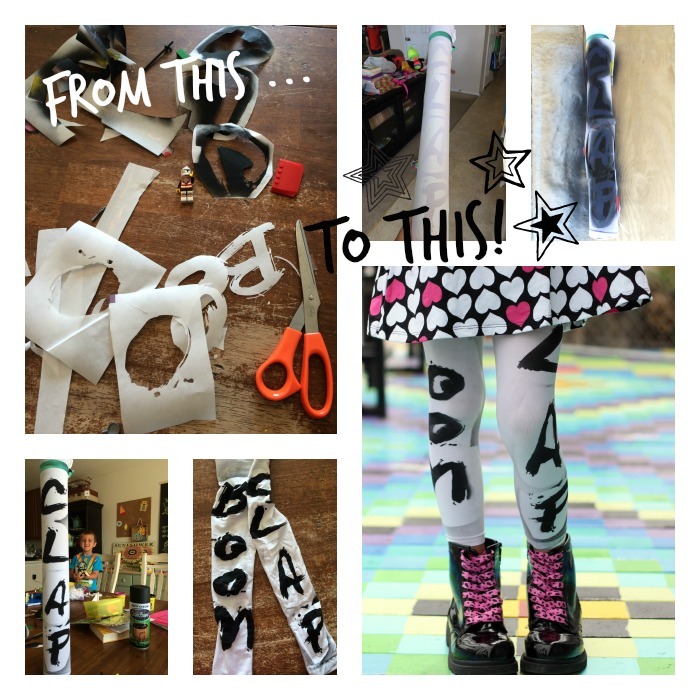 This is a seriously cool project for back to school, or fashion forward kids like mine. This is just our first prototype, look for many more crazy leggings on this girl in future posts. 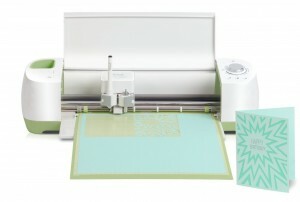 Disclosure: I am a member of the Cricut blogger network. I received a machine so I could make and share projects like this one with you here. I hope you love them! Please let us know if there is anything in particular you would like to see us make or questions you might have about the machine. Happy to help! ** And if you are a blogger, I highly suggest you sign up here.